Nyrop, Richard. Area Handbook for Saudi Arabia. Photo available. Washington. U.S. Government Printing Office. 1977. Octavo. Hard cover. Third printing. Illustrated. Fine copy. O'Brien, P.J. Will Rogers. Ambassador of Good Will. Prince of Wit and Wisdom. Chicago. John C. Winston Company. 1935. 288 pps. Octavo. Hardcover. First edition. Illustrated. Fine copy (light spine sunning). O'Dell, Scott. The Cruise of the Arctic Star (inscribed by author). Boston. Houghton Mifflin. 1973. 206 pps. Octavo. Hardcover. Second edition. Inscribed by the author. Fine copy in near fine dust jacket (in mylar). O'Hanlon, Redmond. No Mercy. A Journey to the Heart of the Congo. New York. Alfred A. Knopf. 1997. Octavo. Hard cover. Reprint. Illustrated. Fine copy (owner blind stamp) in fine dust jacket (in mylar). O'Sullivan, Patrick. The Lusitania. Unraveling the Mysteries. New York. Sheridan House. 1998. Octavo. Soft cover. First edition. Fine copy. Obert, Genevieve. Prince Borgheses's Trial. San Francisco. Council Oak Books. 1999. 308 pps. Octavo. Hardcover. First edition. Illustrated. Fine copy in near fine dust jacket (in mylar). Odendaal, Francois. Rafting the Amazon. London. BBC. 1992. Octavo. Hard cover. First edition. Illustrated in black, white and color. Fine copy in fine dust jacket (in mylar). Oliver, Douglas. Return to Tahiti. 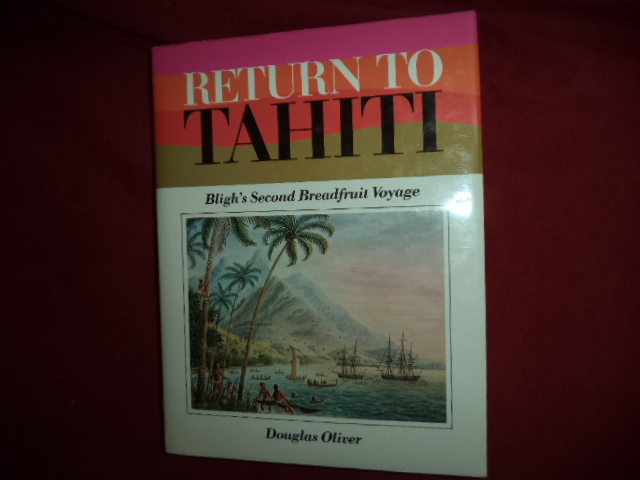 Bligh's Second Breadfruit Voyage. Photo available. Honolulu. University of Hawaii Press. 1988. 281 pps. 4to. Hardcover. First edition. Illustrated in black, white and color. Important reference work. Limited edition of 2,000 copies. Fine copy in fine dust jacket (in mylar). Oliver, Roland. Africa Since 1800. Cambridge. Cambridge University Press. 1972. Octavo. Soft cover. Second edition. Illustrated. Maps. Fine copy. Oliver, Roland. The African Experience. Major Themes in African History from Earliest Times to the Present. New York. Icon. 1991. 284 pps. Octavo. Soft cover. Reprint. Illustrated. Fine copy. Olmstead, Nancy. 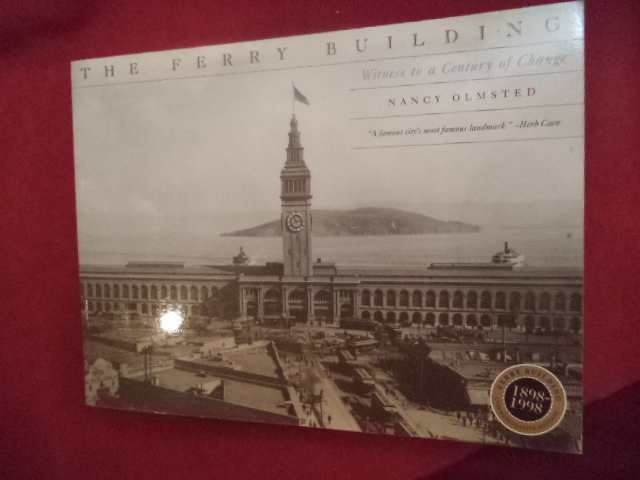 The Ferry Building. Witness to a Century of Change. San Francisco. Photo available. San Francisco. Port of San Francisco. Heyday Books. 1998. 232 pps. 4to. Soft cover. First edition. Full number line. Illustrated in black, white and color. Important reference work. Fine copy. Olmsted, Gerald. 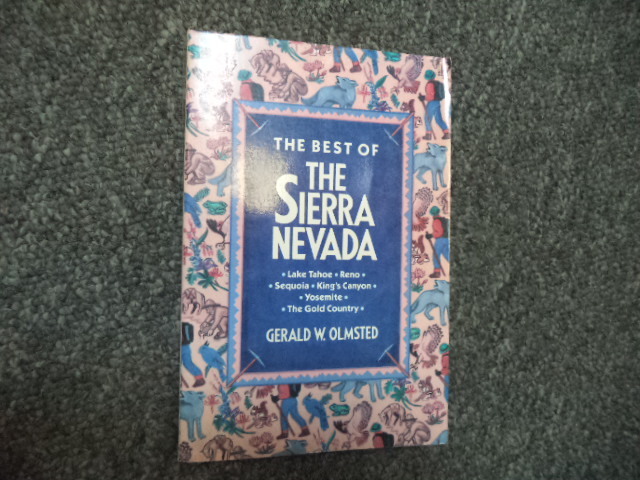 The Best of The Sierra Nevada. Lake Tahoe, Reno, Sequoia, King's Canyon, Yosemite, The Gold Country. Photo available. New York. Crown Pub. 1990. Octavo. Soft cover. First edition. Illustrated. Fine copy. Oppel, Frank (compiler). 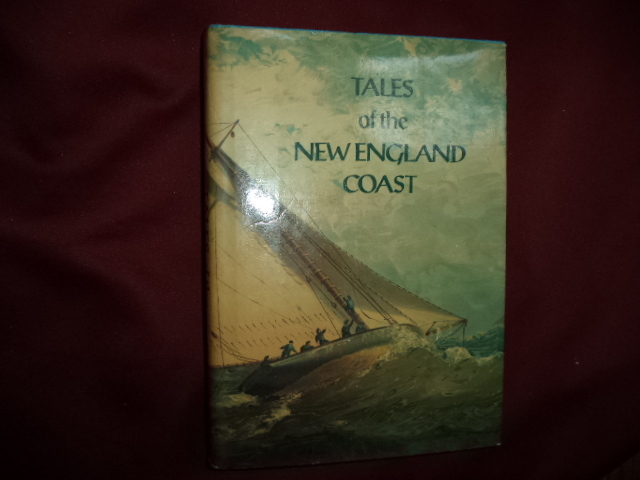 Tales of the New England Coast. Photo available. Secaucus. Castle. 1985. Octavo. Hardcover. Reprint. Illustrated. Fine copy in fine dust jacket (in mylar). Oppel, Frank (ed). Motoring in America. The Early Years. Secaucus. Castle. 1989. Octavo. Hard cover. First edition. Illustrated. Fine copy in fine dust jacket (in mylar). Oppel, Frank (ed). Tales of Old Florida. Secaucus. Castle. 1987. 477 pps. Octavo. Hardcover. First edition thus. Illustrated. Fine copy (owner name on end paper) in fine dust jacket (in mylar). Oppenheimer, Doug. Sun Valley. A Biography. Boise. Beatty Books. 1976. Octavo. Soft cover. Illustrated. Fine copy. Orcutt, Ada M. Tillamook: Land of Many Waters. Inscribed by the author. Portland. Binford & Mort. 1951. Octavo. Hard cover. First edition. Illustrated. Inscribed by the author. Fine copy. Orlebar, Christopher. 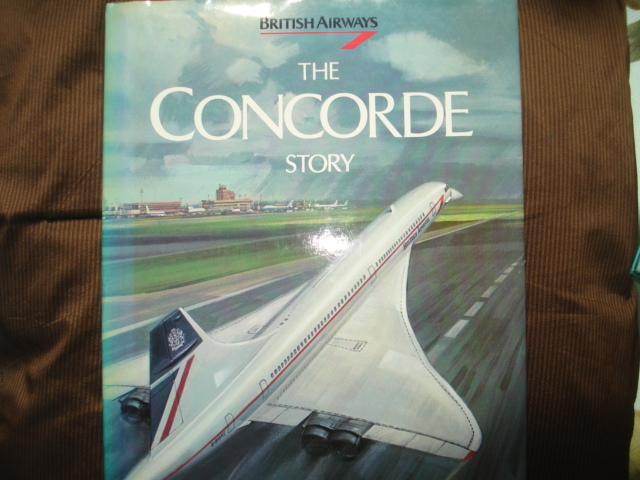 The Concorde Story. London. Hamlyn. 1994. 4to. Hard cover. Reprint. Illustrated in black, white and color. Near fine copy (light thumbing at spine tip). Orlebar, Christopher. The Concorde Story. Ten Years in Service. British Airways. Photo available. Twickenham. Temple Press. 1987. 4to. Hard cover. Second edition. Illustrated in black, white and color. Fine copy in fine dust jacket (in mylar). 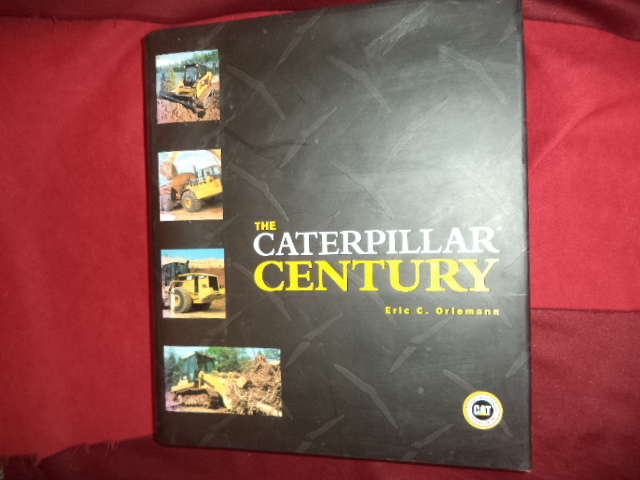 Orlemann, Eric C. The Caterpillar Century. Photo available. St. Paul. Motorbooks. MBI. 2003. 384 pps. 4to. Hardcover. First edition. Illustrated in black, white and color. Important reference work. Fine copy in fine dust jacket (in mylar). Ortner, Jon. Where Every Breath is a Prayer. A Photographic Pilgrimage into the Spiritual Heart of Asia. New York. Stewart, Tabori & Chang. 1996. 232 pps. 4to. Hardcover. First edition. Illustrated in color and black & white. Fine copy in fine dust jacket (in mylar). Osborne, E.L. Plain Gas Engine Sense. St. Joseph. Gas Power Publishing. 1912. Octavo. Hardcover. First edition. Illustrated. Important reference work. Very good copy. Light shelf wear. Oshiro, Cynthia, A. & Michi Kodama-Nishimoto (eds). Talking Hawai'i's Story. Inscribed by the author. 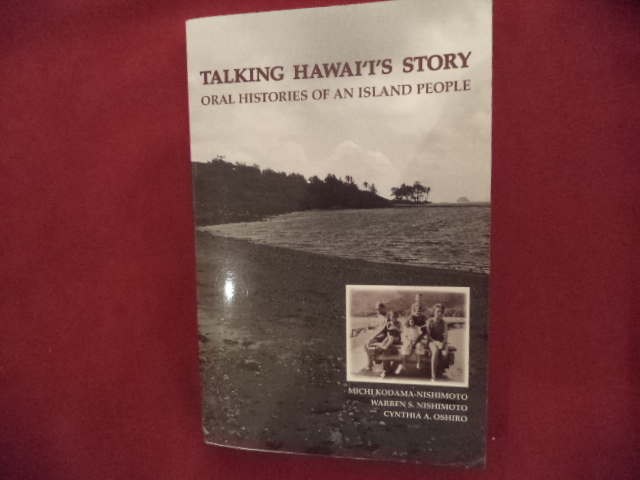 Oral HIstories of an Island People. Photo available. Honolulu. University of Hawai'i Press. 2009. 313 pps. Octavo. Soft cover. First edition. Full number line. Illustrated. Important reference work. Inscribed by the author "To Lurlene Phelps, To remember & cherish our island way of life. Aloha, Cythia A. Oshiro". Fine copy. Ossorio, Francesca Arianna. Petra. Splendors of The Nabataean Civilization. Photo available. Vercelli. White Star. 2009. 304 pps. Folio. Hardcover. First edition. Illustrated in black, white and color. Important reference work. Fine copy in fine dust jacket (in mylar). Overholt, William. The Rise of China. How Economic Reform is Creating a New Superpower. New York. W.W. Norton. 1993. Octavo. Hard cover. First edition. Illustrated. Fine copy (owner blind stamp) in fine dust jacket (in mylar).